As we head into 2016, it’s a year of brand names you may recognize, but under new ownership. The Sharp brand name is now used by Hisense in the U.S., for example, and while the Pioneer name appears on audio products, the company’s A/V division was sold to Onkyo in 2014. 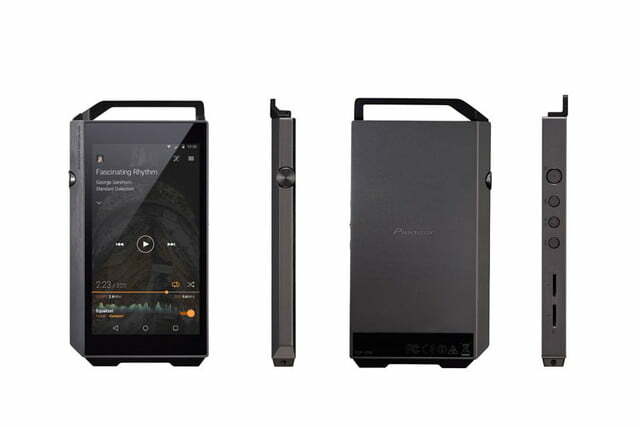 Now the Pioneer name seems reserved for higher-end audio products, like the trio being shown this week at CES. 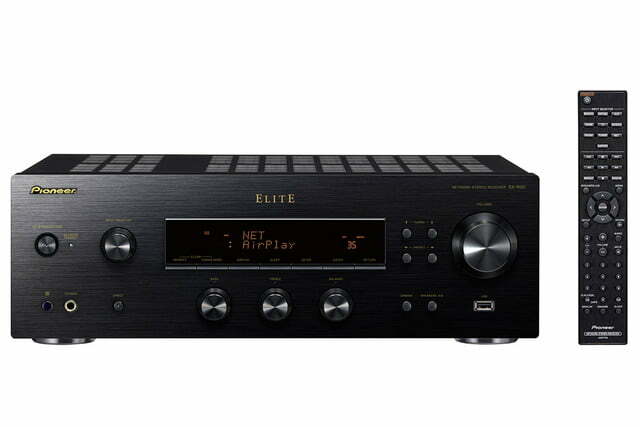 The first announcement is perhaps the most familiar to those who have been aware of the Pioneer brand for some time, the Elite SX-N30 Network Stereo Receiver. Retailing for $600, the unit features Wi-Fi, Bluetooth, and Apple Airplay connectivity, and can play almost anything you throw at it. The receiver is DLNA capable and supports WAV, FLAC, Apple Lossless, MP3 and a wide variety of other formats. 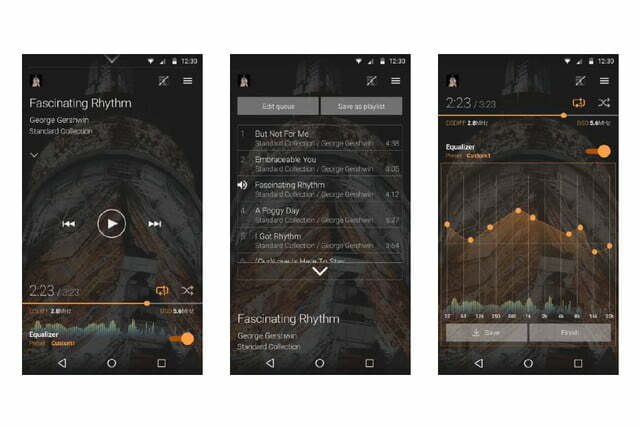 Streaming services like Spotify and Pandora are supported as well, in addition to built-in Internet radio. 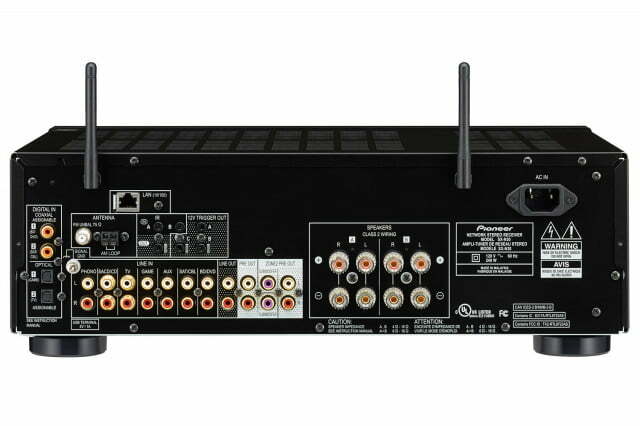 The receiver’s amplifiers pump out 80 watts per channel, with the transformers and capacitors optimized for a high signal to noise ratio. The chassis is designed to reduce vibration, and features four digital inputs and six analog inputs — all gold-plated — including a dedicated phono jack for those who prefer turntables. 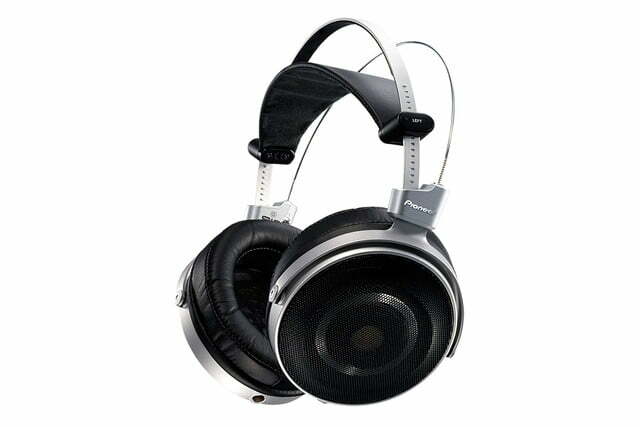 Up next is a pair of headphones for the audiophile set in the SE-Master1 reference-grade headphones. 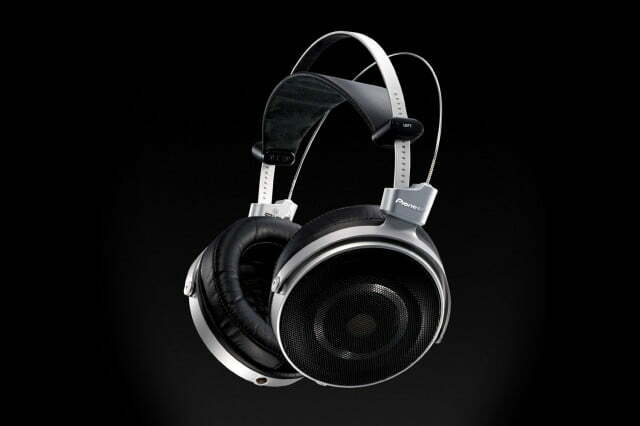 The headphones are hand-crafted and feature 50mm drivers and a Parker Ceramic Coating over the aluminum diaphragm that Pioneer says allows the headphones to product up to 85,000 Hz. 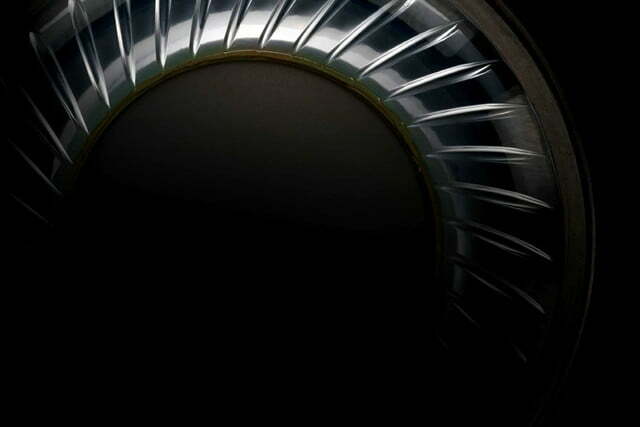 By comparison, most high-res headphones top out at 40,000 Hz. 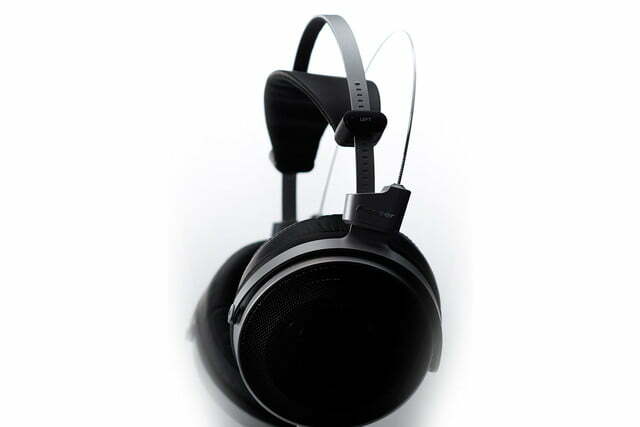 The SE-Master1 headphones use a floating structure to minimize distortion, with rubber inserted between the base, housing, and hanger to help prevent vibrations and create better separation between the left and right channels for improved soundstage. 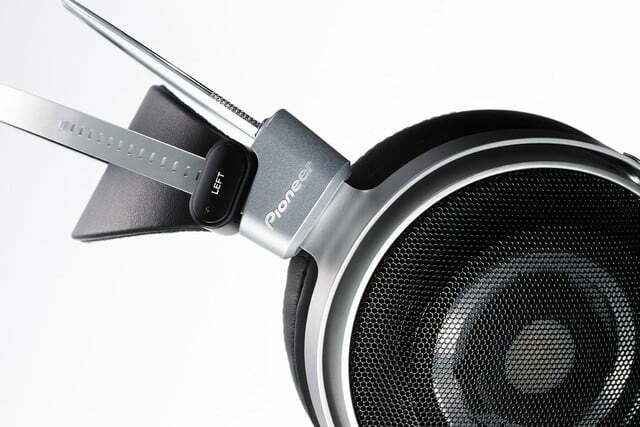 Pioneer describes the headphones as “ideal for discerning listeners and are more than suitable for recording, mixing and mastering in a professional studio environment.” The suggested retail price for the SE-Master1 is $2,500. 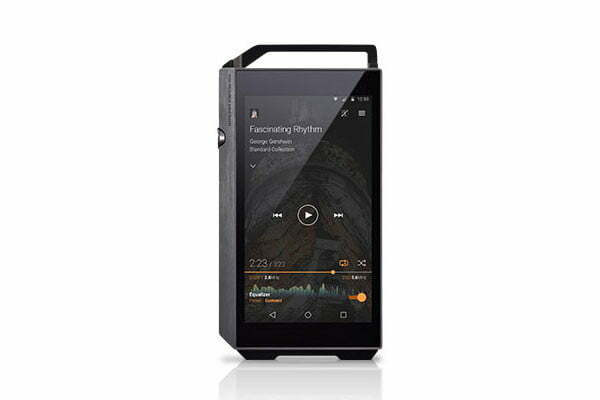 Finally, confirming Pioneer’s commitment to high-res audio is its new XDP-100R Digital Audio Player. 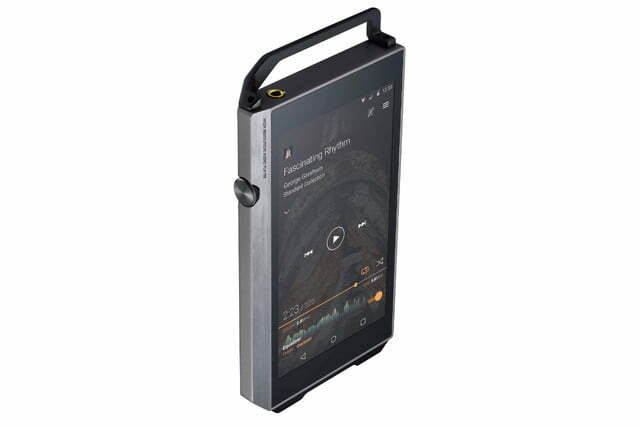 The Android-powered digital audio player features a 4.7-inch display and is the first on the market to support playback of the MQA lossless format. 32GB of storage is built in, while dual MicroSD slots allow for a total of 432GB of storage. Last year the merger between Onkyo and Pioneer was completed that saw the latter’s home audio business folded into the former. 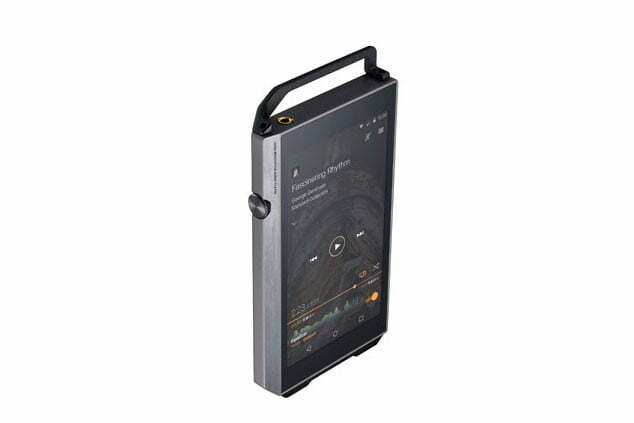 The XDP-100R takes advantage of this, using OnkyoMusic to download songs directly to the player without needing to connect to a PC. 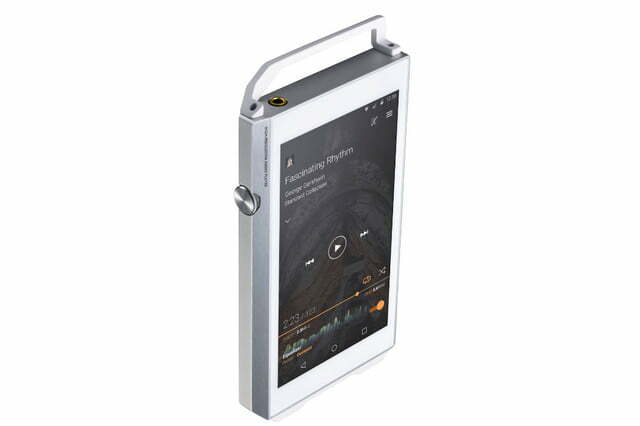 The headphone jack supports high-res audio up to 24bit/192kHz, while Wi-Fi, Bluetooth, and a line-out jack are all supplied to connect to other equipment. 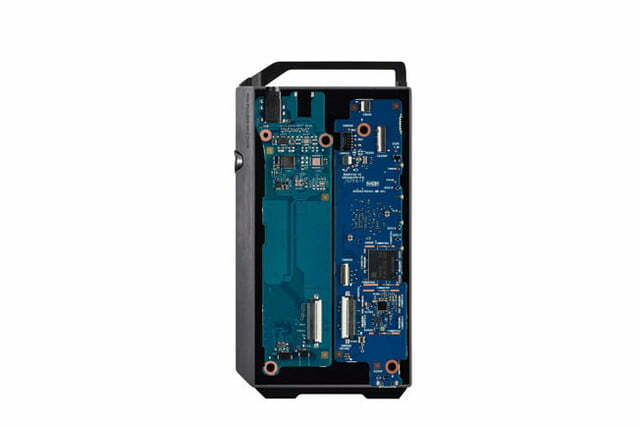 The XDP-100R retails for $700. Each of these products is now available in North America, according to Pioneer, and will all be on display this week at CES. For more information, visit the company’s website.